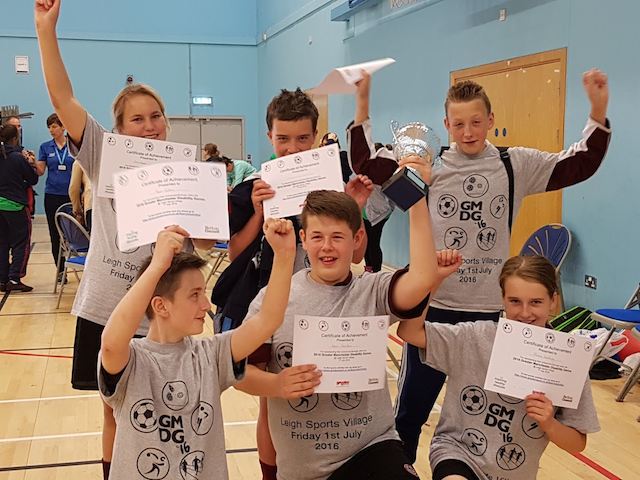 Young people from across Greater Manchester came together to compete in a variety of sports competitions at Leigh Sports Village, Friday 1 July. 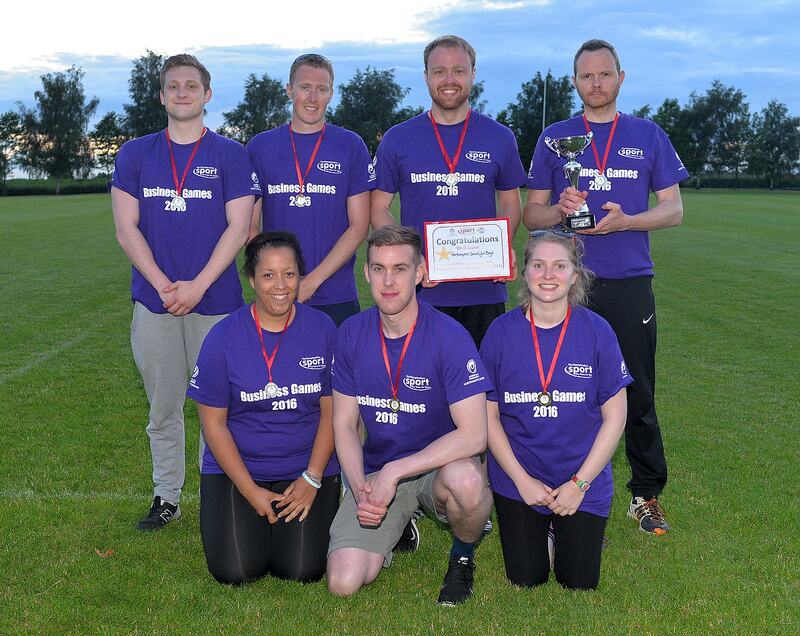 Last night, Wednesday 13th July, 20 teams from businesses and workplaces across the county battled it out in the 3rd annual Northamptonshire Sport Business Games at Moulton College. 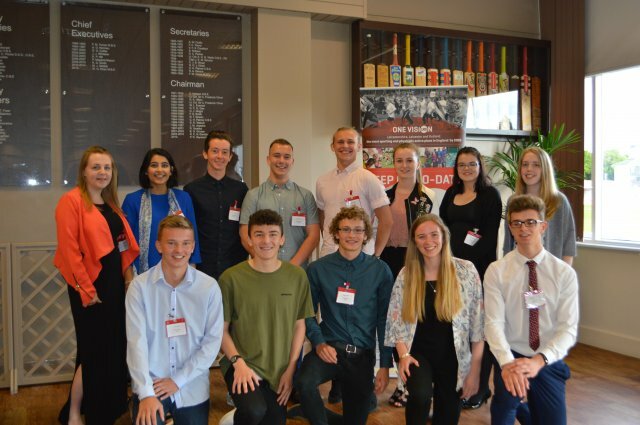 On Wednesday 29th June 2016, 36 young sports leaders and their parents attended an ELITE Sports Leadership Academy Celebration Event at Leicestershire County Cricket Club, organised by Leicester-Shire & Rutland Sport. Active Surrey would like to say a huge thank you and congratulations to every Surrey School who participated in Run to Rio. 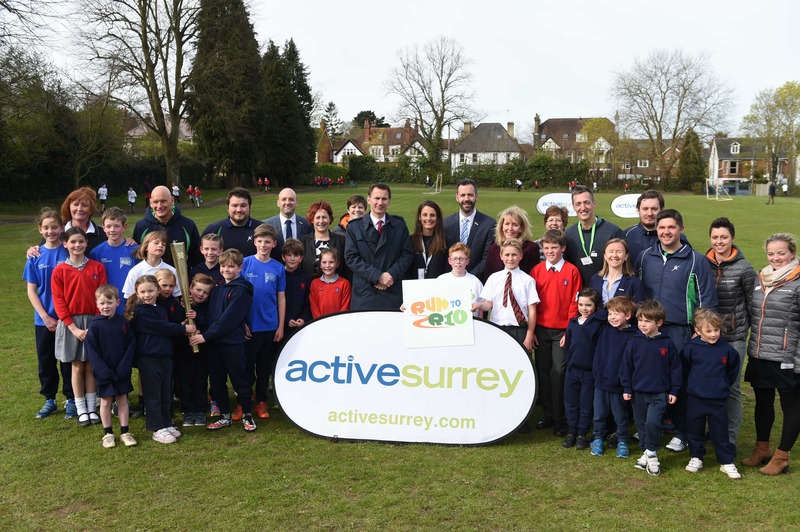 The challenge has been a huge success: over 110 Surrey Schools took part (35,000 children) and more than half of them made it the full distance to Rio (5,700 miles). 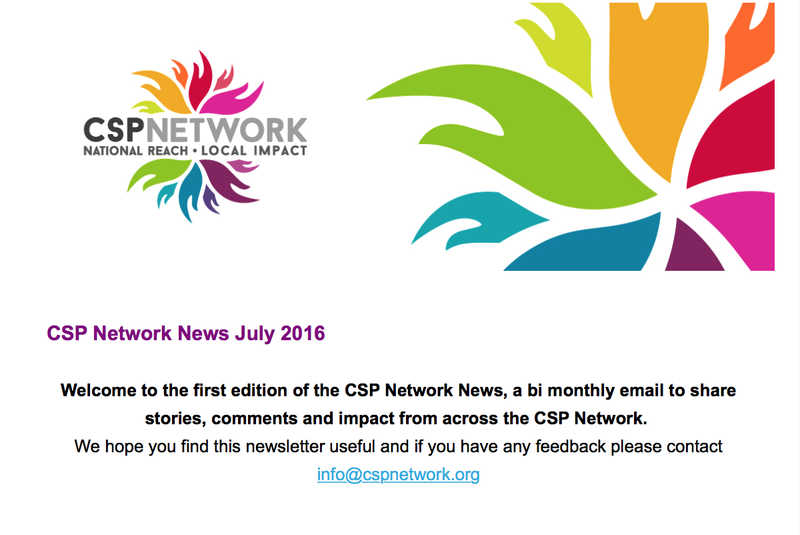 The CSP Network launched its first e-newsletter this week. Aimed at strategic partners the newletter showcases the work of the CSP Network and the impact it has across the country. In 2013 45 Community Games volunteers were recognized as ‘Shining Lights’ by CSPs for their contribution to organizing activities in their communities, inspiring more people to get active. 64,719 inactive young people participated in sportivate session’s in 2015-16 exceeding annual target by 165.2%.